I have just posted my contribution to the “Your Top 5 From 2016” thread on PistonHeads.com photography forum. as with my top 5 from 2012 I thought it would make a good blog post. 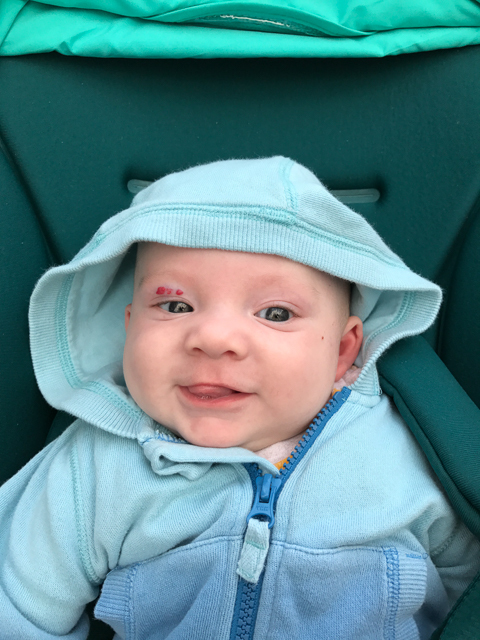 Owen in Weymouth – this was taken, and processed on my iPhone and is the background on my phone. 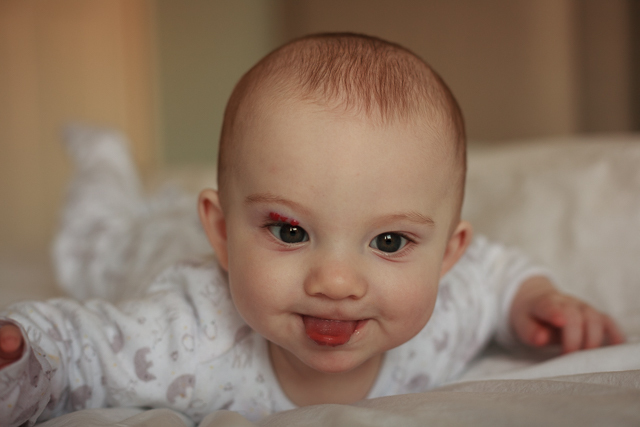 Owen at home – Owen doesn’t always have his tongue out I promise! Part of the triptych I posted last week. 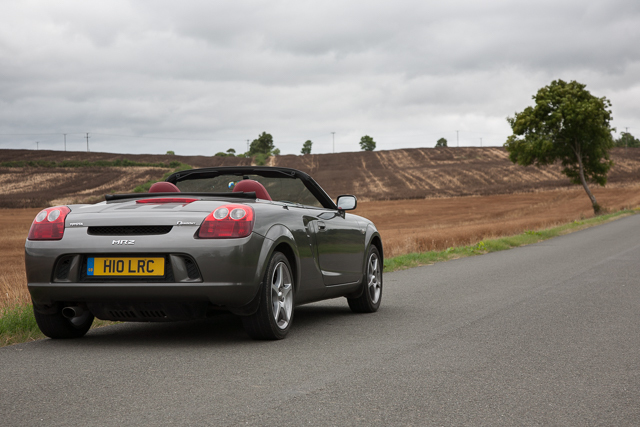 MR2 Sunday Drive – This photo just makes me want to get out and drive my MR2! 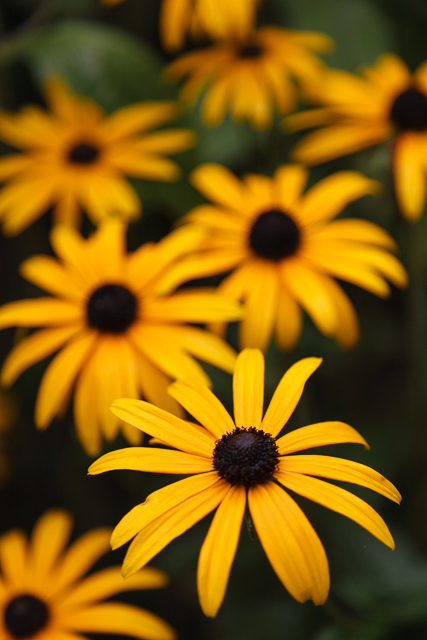 Rudbeckia – I only rediscovered this image whilst looking through Lightroom for my top 5 pictures. It was taken at Charlecote Park, when Jen and I hired a classic FIAT 500 for our first wedding anniversary. 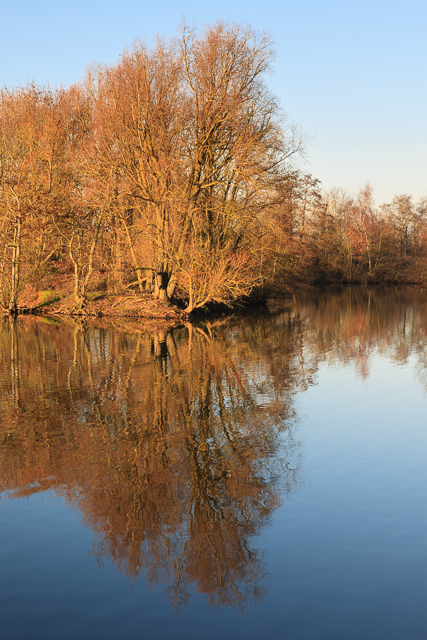 Ryton Reflections – I blogged about this image last week, I really loved the winter light. This entry was posted in Personal and tagged iPhone, MR2, Owen, Photo, Rudbeckia, Ryton Pools, Top five by Lewis. Bookmark the permalink.